Friends of REGI President Kathy Fenno and her husband John were front and center at the Antigo Copps Store on Friday. We are so grateful to them for this fundraiser. 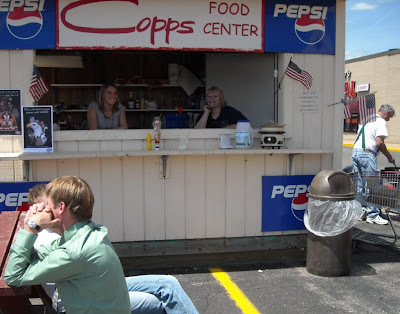 The Brat Fry continues all weekend so if you missed the Friday event come on over on Saturday at the Antigo Copps from 11A.M. to 2:00P.M. Thanks to Kathy and John and volunteers Natalie Quinn and Kim Woyak. 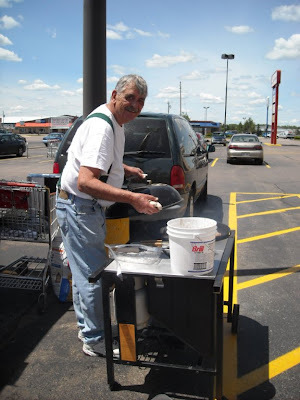 We sure appreciate your help raising money and making brats so we can help our patients back at the REGI facility.